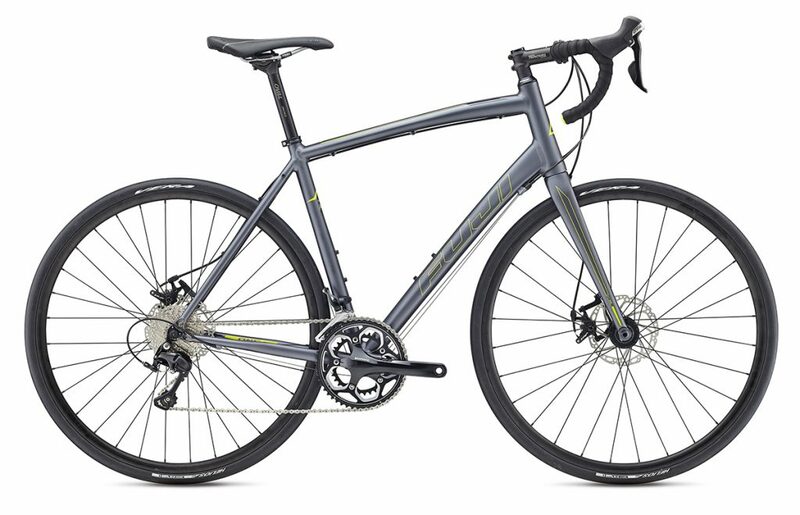 The Sportif is designed for versatility and performance at a great value. Taking geometry cues from its carbon sibling, the Gran Fondo, the Sportif’s longerwheelbase and taller headtube position the rider in an efficient position that reduces arm fatigue and back strain on rides. Models feature 25-28c tires for confident handling and a new, full carbon fork on the Sportif 1 series helps to smooth out rough roads and keep you in the saddle longer. Endurance geometry and a smart spec make the Sportif the perfect bike for local group rides, long centuries or you next charity ride.